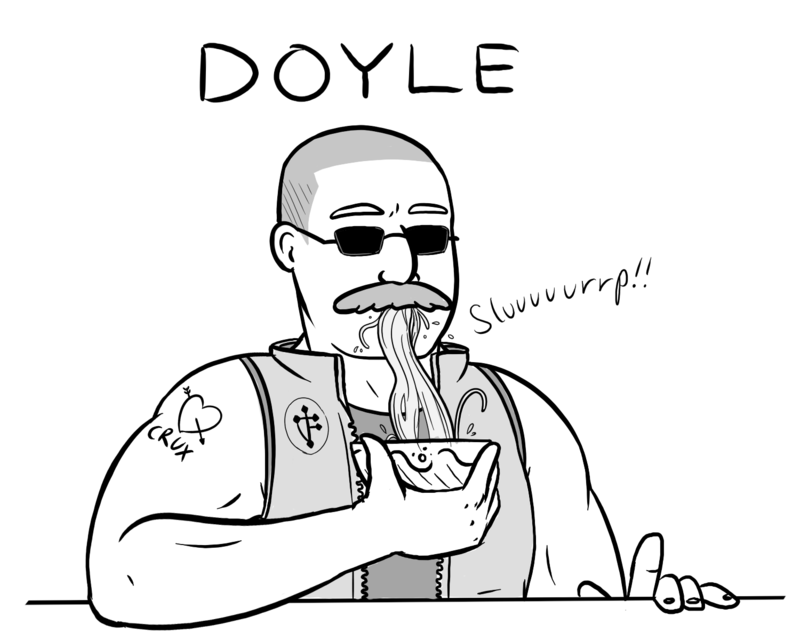 When are we getting extensive backstory for our new best boi Doyle? I like how we flew down, took out the “leaders” on the planet and are just like “YOU’RE SAVED CONGRATS” and we’re just leaving?? Any chance we’ll see Linus Reed again? 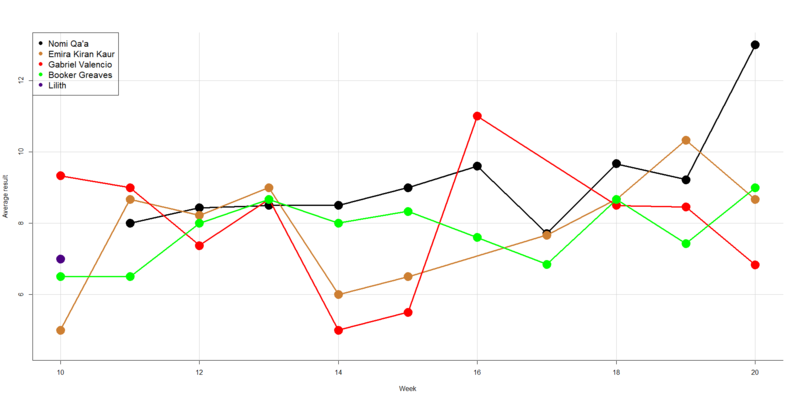 Also, with Tal’at Lau and the UPC out of the way… who is this good for? I mean there’s the Church, Trill, and Crux all on the planet who would potentially gain from this. If the PCs don’t do anything and kind of forget about Berkmann altogether… what happens? Also: What happened to the Trill operatives that Linus mentioned when talking to the Emira? This is good for exactly nobody. The planet remains more or less lawless until a Faction comes to Seize it. Adam, why did you decide to remind Nomi to use her powers? Will the ship’s Cultural Attache be needed to some Cultural Attacheing next arc? I may be late to ask this question, How has nobody raised an Eyebrow at a Serpens Commanding a Crux on a hierarchical level? Nah, that’s why. It’s a Crux Officer leading a team with a Serpens second in command. Booker is sort of an embarrassment. Or was, it’ll be cool to see if he exerts a little of his major house muscle now that he’s had this success on Berkmann. I feel like that response captures the essence of Far Verona. Was there a way to get grandma to take over? I feel like the players rolled pretty well to convince her and yet Lau was always going to roll up and try to kill grandma. Just curious if you have any thoughts on how that situation would have been successfully navigated, or if it was just too late and the players had already done too much damage previously.